If you’re a farmer looking for a more profitable harvest in the fall of 2019, hemp is the crop of choice. But don’t go into the field alone–give Nemadji a call to learn more about our hemp farmer partnership program. We’ll get you set up for success so that you don’t lose out on this lucrative opportunity. According to the recent Des Moines Register article, “Iowans hope to cash in big on hemp. But they need lawmakers’ help to make it happen,” the uses of hemp are near unlimited, with the Iowa Hemp Association’s board president, Christopher Disbro, saying that the Farm Bills “hemp provision opens up production of a plant that can be used for food and animal bedding, as well as to make cloth, high-protein feed, fuel and plastics that are biodegradable” (Eller 2019). Indeed, many large companies utilize hemp in their products. Even North Face uses “hemp fiber in their winter gear” (Eller 2019). In addition to these raw material goods, hemp can also be used to extract cannabidiols (or CBD), which is marijuana’s non-psychoactive cousin. 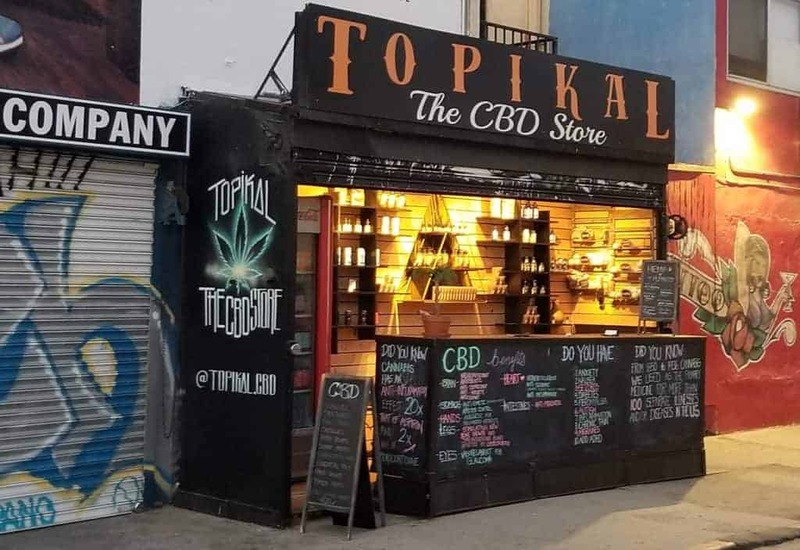 Today, CBD is being put in everything from lotions to smoothies on Venice Beach. 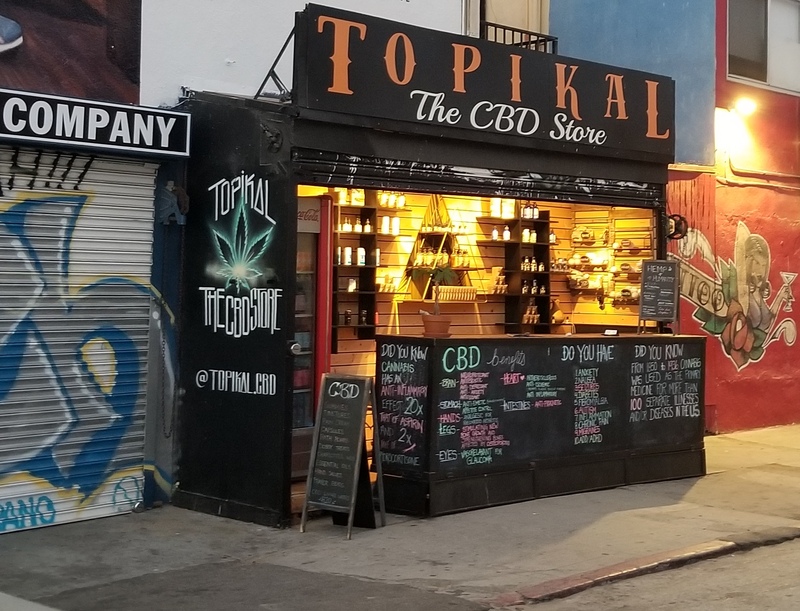 The CBD Store Topikal in Venice Beach, California. It doesn’t stop there, according to Alex Halperin’s article in The Guardian, “The hemp revival: why marijuana’s cousin could soon be big business,” the seeds are a good source of protein and hemp can be turned “into a building material known as hempcrete, which is currently easier to access in parts of Europe than the US. A bridge in sixth-century Gaul was built from hempcrete” (Halperin 2018). Here at Nemadji, we’re more interested in the cannabidiol (CBD) extraction from hemp. As a farmer, hemp can be a source of “green gold” in places like China where it, “brings in more than 10,000 yuan (US $1,500) per hectare (2.47 acres), compared to just a few thousand yuan for more common crops like corn. It also has few natural enemies so there’s little need for expensive pesticides” (Chen 2017). Want to be a hemp farmer in the US? The same is true for farmers in the US. One acre of hemp can bring in thousands of dollars. Furthermore, splitting an acre of hemp biomass with a hemp processor can be even more lucrative for a hemp farmer. CBD end products like vape pen oil, tinctures, topicals, lotions, edibles, and capsules are all more valuable than raw hemp material. A first-time hemp farmer can experience a plethora of issues: from choosing shoddy seeds to planting too soon to not knowing how to properly shuck, buck and cure their hemp biomass to maximize its value. If you’re a farmer who’s thinking about planting hemp this spring, you should consider partnering with Nemadji to ensure you get access to quality genetics and the know-how to help you succeed the first time around. Call us at 1-(715)-318-0026, or fill out a contact form, if you’d like to avoid making fundamental mistakes and want to see your farm profit from this growing trend. Don’t miss out on getting in on the ground level of the hemp farming revolution!